Hi Wendy, I’m planning a trip to Italy in September 2015 for my 40th birthday with my husband. We have 12 days total and would love to see Florence, Pisa, Rome, and drive the Amalfi Coast. What would you recommend for the most time-efficient way to cover these areas? Thanks. Chris, it depends on which cities you’re flying into and out of. If your airline ticket is roundtrip to Rome, for instance, then I’d give you different advice than if you can fly into Florence and out of Naples, or vice-versa. Some people would prefer a north-to-south itinerary, starting their trip in Florence—because that’s the portion that requires the most brainwork and footwork—and ending on the Amalfi Coast—because that’s the portion more conducive to relaxation and beachgoing. Others would prefer the opposite because Florence is a shopping extravaganza and you’ll have a lot less to pack around Italy if Florence comes at the end of your trip rather than the start. 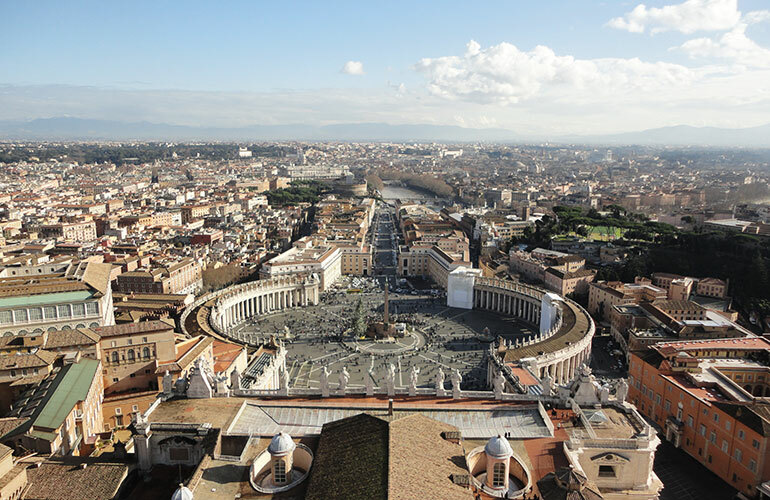 When booking your airline ticket, keep in mind that if you must connect in Rome to get to Naples, it may be faster to drive from the Rome airport to Naples than to fly that short distance. Have a driver pick you up at either the Rome or Naples airport and drive you to Pompeii so you can see the ancient city en route to the Amalfi Coast. 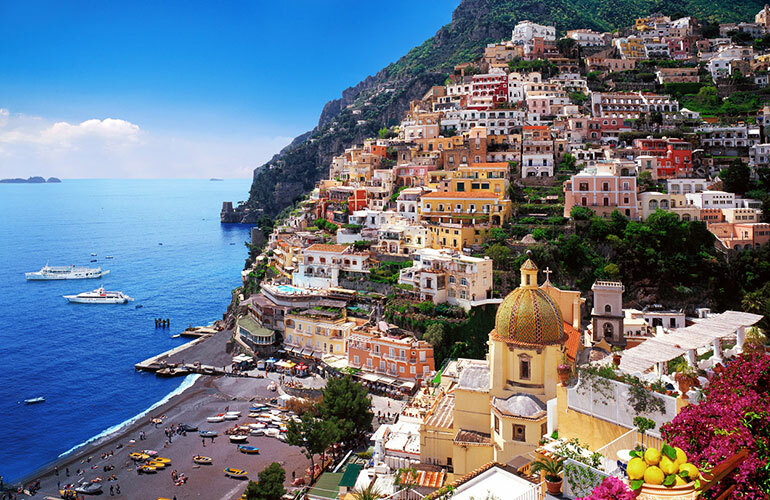 Make Positano your base for the next three nights because of the selection of accommodations and because the town has beautiful bars, restaurants, shops, lanes/stairways, and hidden corners to explore. You’ll arrive in the mid-afternoon when your room is available for check-in. Spend your first late afternoon/evening exploring Positano. If you want to drive yourself, rent a Smart Car locally, as they are easy to drive and park (parking is a challenge on the Amalfi Coast) and great when you must pass large vehicles on narrow curves. Having a driver would give you the time to explore more coastal villages and off-the-beaten-track corners and to enjoy fun local interaction. 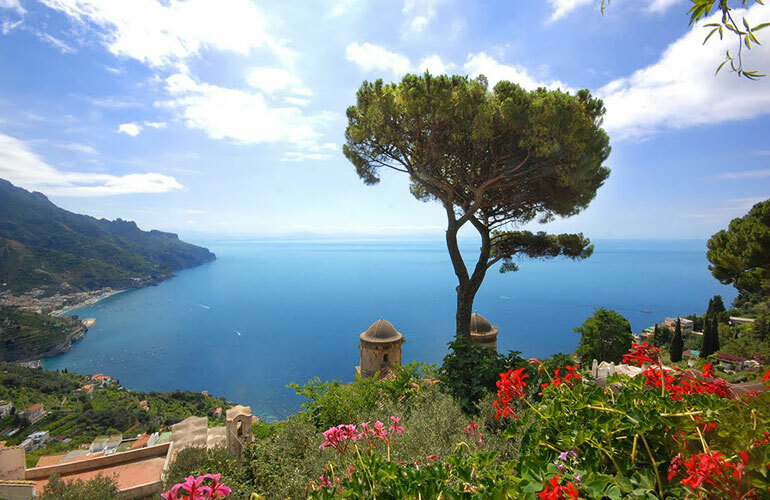 Your driver could drop you off in Ravello, and you could walk through the valleys and villages down into Amalfi and meet him there. Head to Capri by public boat. 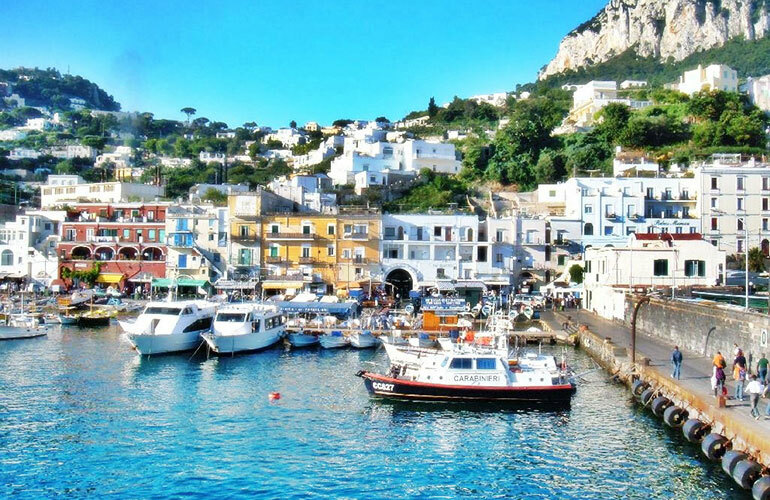 Or you could hire a private boat, which would give you the option to swim in the area of the Li Galli Islands, enjoy a fun lunch in one of the cove restaurants in Nerano, and explore the many grottoes around the island of Capri before arriving in Marina Grande (where the public boats arrive). See Capri by taxi or take the funicular from port to Capri Town. Drink an aperitivo and people-watch in the piazza, and also see Ana Capri (more quiet and quaint) before returning to Positano. Leaving Positano, you may wish to enjoy a typical pizza in Naples, or take in the city’s highlights via a walk through the backstreets with a local, before hopping onto the high-speed train to Rome (just 1 hour 10 minutes). Take a taxi to your hotel in the heart of Rome and spend three nights. In Rome Andrea can arrange Vespa and Segway tours, gelato-making lessons, cooking with a local chef in his beautiful apartment, seeing the wonders of the Vatican, exploring Underground Rome in Trastevere, etc. Take the high-speed train to Florence (just 1.5 hours) or hire a private driver/guide for the day so you can stop in towns between Rome and Florence and learn all about the Lazio and Tuscany regions en route. 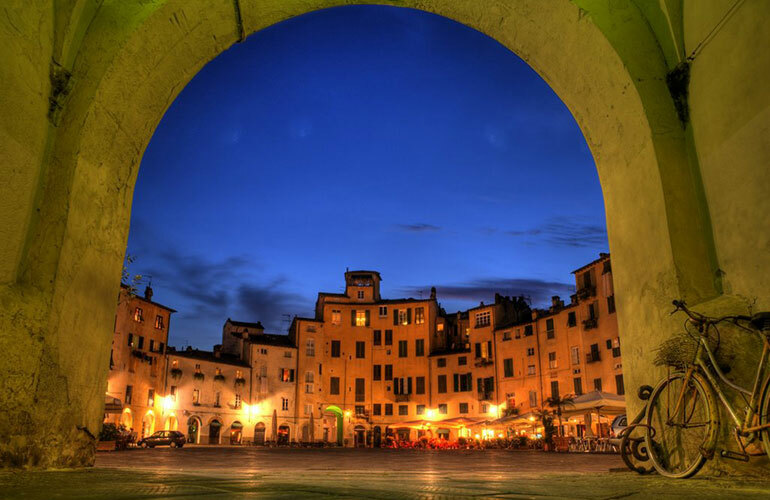 Stop for lunch in an off-the-beaten-track trattoria or with one of the Palio teams in Siena in their headquarters or, if wine is your thing, with a local family in their private vineyard. Arrive in Florence and spend four nights. In Florence you may follow in the footsteps of the Medicis, discover more about Michelangelo, take gastronomic walks and pop into specialty food stores, visit artisan studios, shop at the designer outlets (and hire a personal shopper to maximize your shopping time), and much more. Spend one of your Florence days with a driver/guide exploring nearby Pisa (for the Leaning Tower) and Lucca (a medieval walled town). If you wish to climb the Leaning Tower, be sure to research it in advance. Florence’s airport is an easy 20-minute drive from the city. So, Chris, that’s an efficient way to pack a whole lot of Italy into a trip with only ten nights on the ground. If you’d like Andrea to arrange your trip, customizing it to your needs and interests, using her team of drivers and guides, and booking it so that you get the special treatment and perks that her guests get at hotels and restaurants, of course she’d be happy to. Buon viaggio … and happy birthday! Hi Wendy, I have to be in Turin, Italy in late April and was thinking of visiting Milan (where we will fly into) and Venice , with perhaps a stop or two in one of the neighboring small towns. However, I just learned that April 25th is the Feast of San Marcos in Venice. 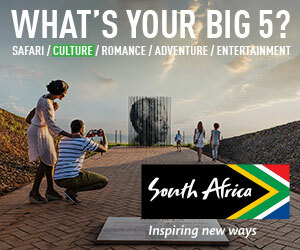 Would that be a bad time to visit in terms of crowds, expense and closures? Any advice would be appreciated and, if this is a bad time, I would appreciate any recommendations for other towns near Turin. Thank you.